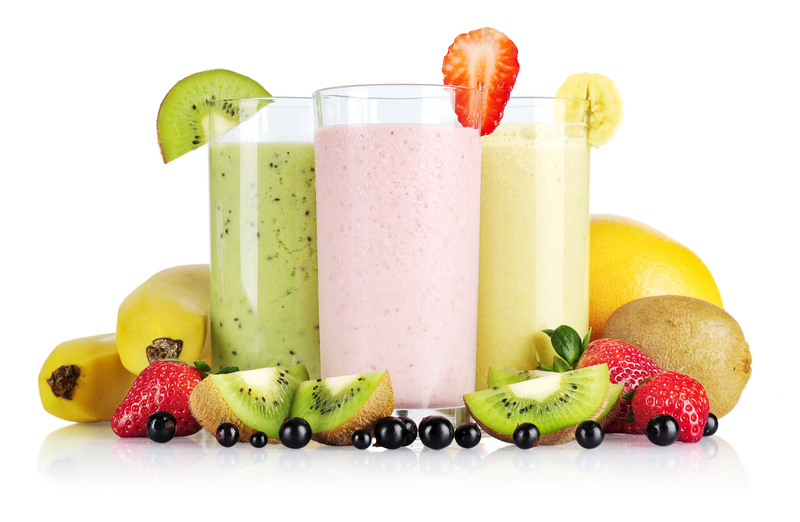 Shakes and smoothies have become an integral part of active people’s lives. These products are a convenient way to saturate your body with minerals, vitamins and essential nutrients. 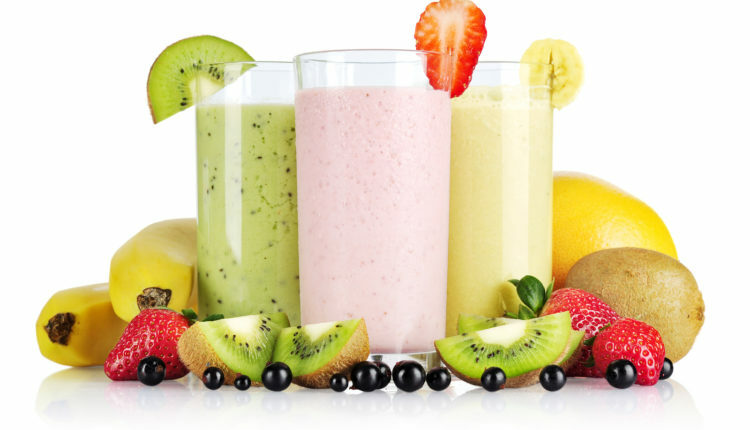 Some of the meal replacement products are used for losing weight purposes. The other MR supplements are intended to gain muscle mass. In general, the MR products are designed for weight management. These supplements differ in content, quality, price and customers’ attitude. It is difficult to choose the best product in the market, because many factors play important roles in the quality of the shake. For your attention, a review of ingredients, quality, price and efficiency of Isagenix Shake vs Medifast Shake is provided below. Let’s find out what benefits and drawbacks of these brands are concealed. Medifast Shake is the product available in both liquid and powdered forms. The total number of ingredients is almost 40. The components that should be concerned about are copper sulfate, modified food starch, potassium chloride, artificial flavors, and cellulose gum. These ingredients cannot be called healthy. The quality of protein is also low. The protein comes from soy protein isolate. It is known that soy is the trigger of numerous harmful effects including mood swings and problems with metabolism. The nutrition data of Medifast Shake is as follows: caloric content (90 calories), fiber (4 grams), sugar (6 grams), protein (11 grams), fat (1.5 gram). The number of ingredients in Isagenix Shake is a bit lower – about 30. Comparing with Medifast, this supplement contains much less artificial components. The main ingredient to be concerned about is fructose that is the source of sugar. The protein of the supplement comes from whey protein concentrate, low-heat nonfat milk and protein concentrate of milk. The quality of the protein is worse if compared to whey protein, but it is much better than soy protein source. One dosage of Isagenix Shake provides the following nutrients: 24 grams of protein, 5 grams of fat, 8 grams of fiber, and 11 grams of sugar. The energy value of the product is 240 calories. There are many negative feedbacks on Medifast Shake in the various web resources. Customers complain about flavor and texture. The lesser amount of complaints relate to the lack of weight loss efficiency and overpriced cost. In general, the shake is of poor quality. In addition to the cheap soy protein, the product contains dangerous ingredients like copper sulfate, and potassium chloride. Actually, it is a challenge to find any positive opinion about this supplement. Comparing to the above-mentioned competitor, Isagenix Shake seems a great choice for almost everyone. Nevertheless, you should be aware of the caloric content and sugar content of this supplement. These values are good for a product, which will be used as a hunger suppressant, but the efficiency of the shake for losing weight is rather low. For this reason, you should understand that Isagenix Shake is good to replace junk food, but it is not effective to reduce weight.